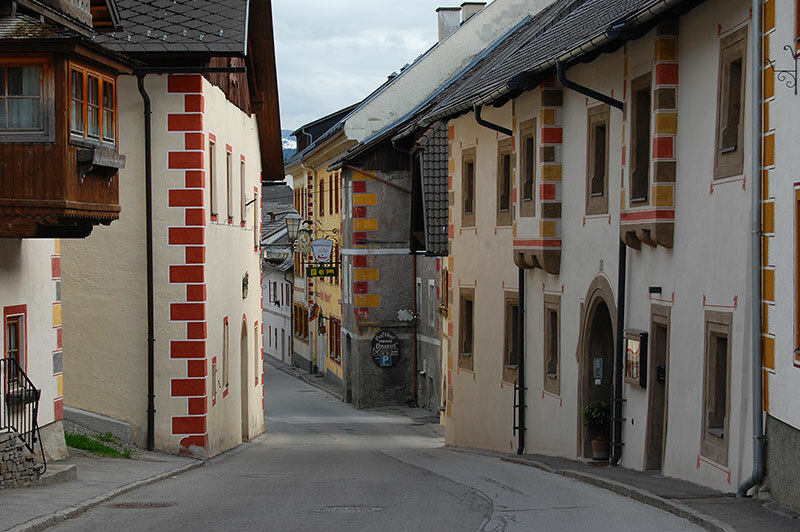 One of my favourite places in Austria is Mauterndorf, a little village in the middle of the Alps. Whatever I feel like doing, enjoying nature, diving into history or just hang out, it is all here. “Off the beaten track” has over the years become somewhat of a cliché since there are less a less such places. In Europe anyway. 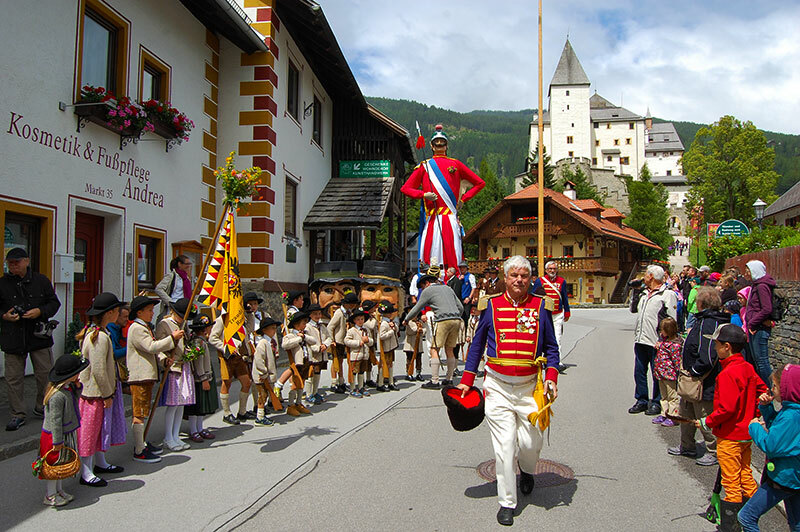 Mauterndorf, however, is not completely run over by large hordes of tourists as many other places in Austria are. Not because of a lack of things to do or see. There are in fact plenty of activities to engage in, whether you are a young couple, family with children or seniors. 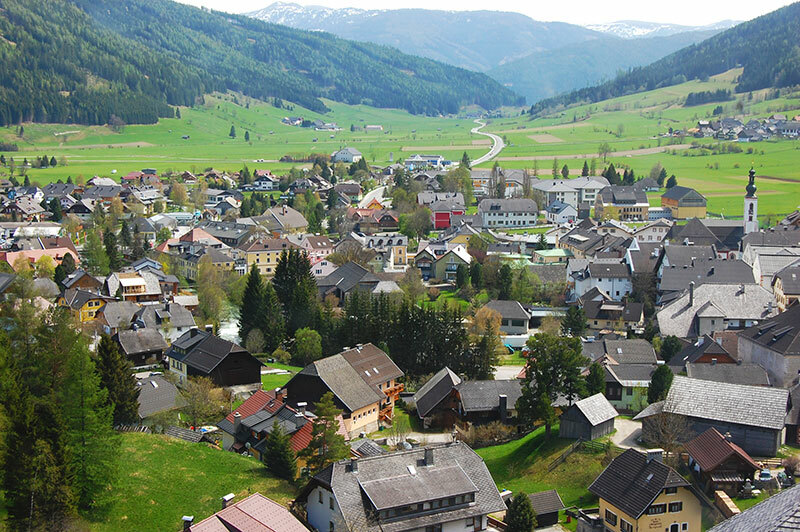 This village in the Lungau region at the southern end of Salzburgerland a nice place to savour the Austrian Alps. 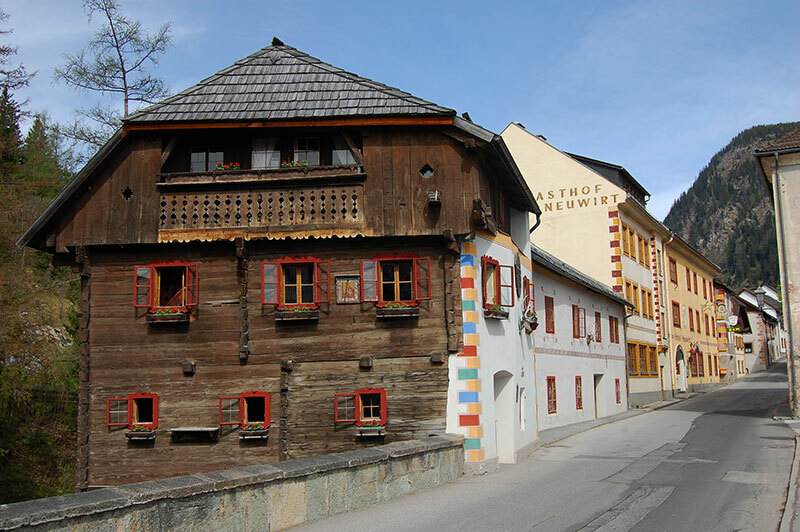 As so many other villages in Austria, Mauterndorf has taken pretty good care of its heritage. 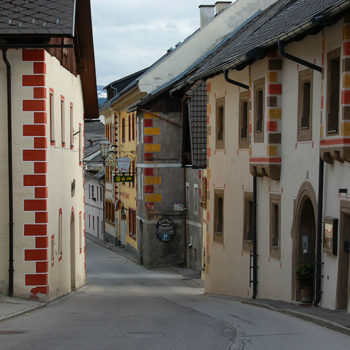 The village centre mostly consists of historical buildings, which brings a nice atmosphere to the place. 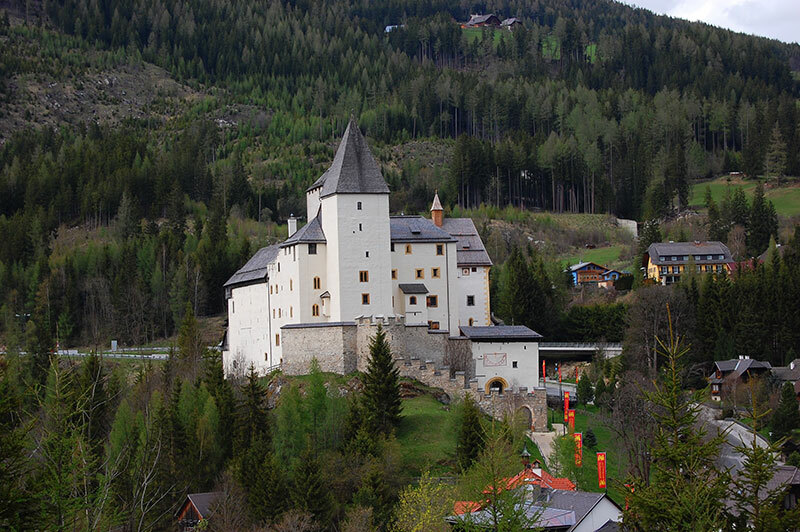 A brilliant touch to Mauterndorf’s “skyline” is the castle that towers over the village northern end. 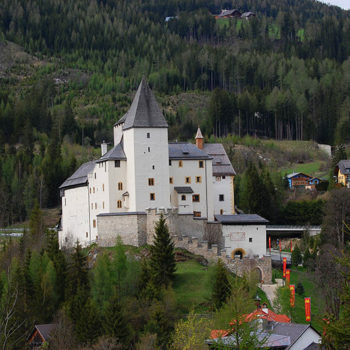 It would not be a real medieval village without a castle. 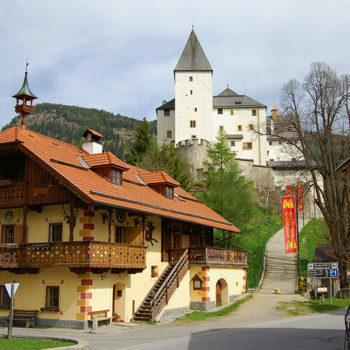 For a nice view of the village and Mauterndorf Castle, walk up to the “Sky Lounge”. You can get there either via the small alley (Lemonigasse) besides the Tourist Office or via Am Burgstall at the end of the Marktplatz by the bridge. 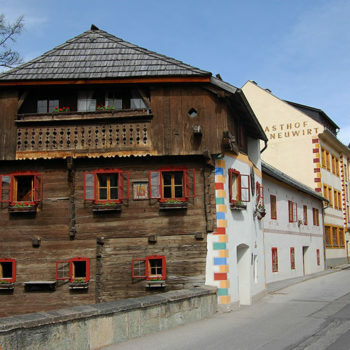 Take your time and stroll around the village to discover medieval architecture, traditional houses and the odd henhouse. 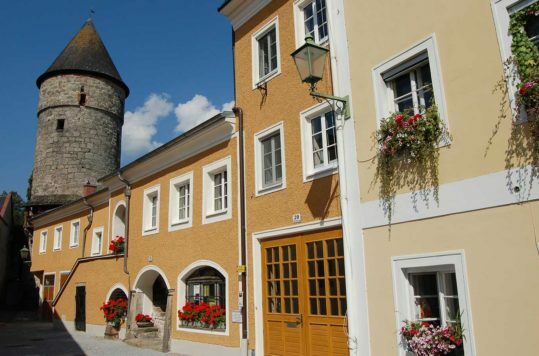 Lungau, the region surrounding Mauterndorf is great for exploring on two wheels. Whether you like mountain biking or just staying on a firm surface and signposted roads, there are ample choices for everyone to get around. The valley between Mauterndorf and Tamsweg offers plenty of different routes. I like to pedal along the small partly paved and partly gravel roads towards Weisspriach and Göriach via Mariapfarr. Another lovely trip is up the valley from Tweng (on the road to Obertauern). There is little vehicle traffic on the smaller roads, thus also safe for children and nice nature wherever you turn your head. Moreover, you do not have to bike these routes, they are good for walking as well. Several of the ski lifts and gondola lifts in the area are also running during the summer. Catch a ride up or down the mountain to access some of the high altitude trails. Especially the Grosseck-Speiereck mountains are great for hiking. The view from the Speiereck is nothing less than spectacular. If the weather is good, the visibility can be as much as 100 kms. 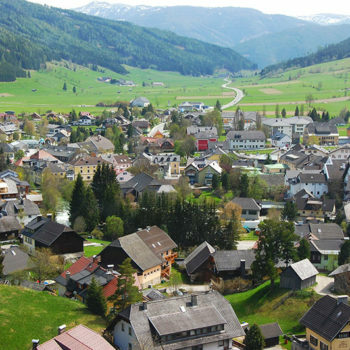 On the other side of the valley, Fanningberg also offers brilliant hiking and lift to the top, or down. There are some pilgrim-trails in the Tamsweg area as well. Not very far from Mauterndorf, you can hike to the source of the river Mur (Murursprung), which flows for another 480 kms before it joins the Drava in Croatia. 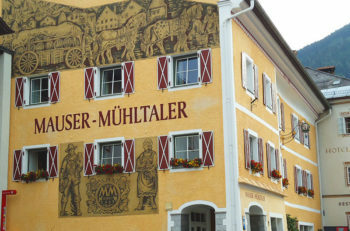 Pick up trekking maps and necessary information at the local tourist office in Mauterndorf before you head out. 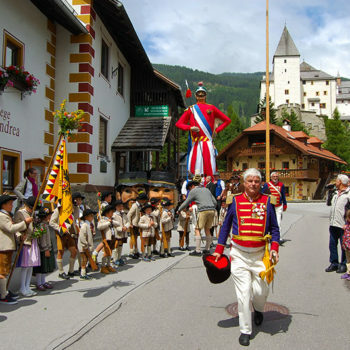 There are plenty of eateries all around in the village serving mostly traditional Austrian cuisine, but also pizza and other foods. For a snack I can recommend getting a sandwich (freshly made on order), either at the delicatessen shop at the Marktplatz or in the supermarket down by the main road. The village also has a few bars, pubs and a disco. Nevertheless, if partying all night is what you are looking for, maybe Mauterndorf is not exactly your thing. I would guess for a lively clubbing scene you’d hit Ibiza rather than Austria anyway. 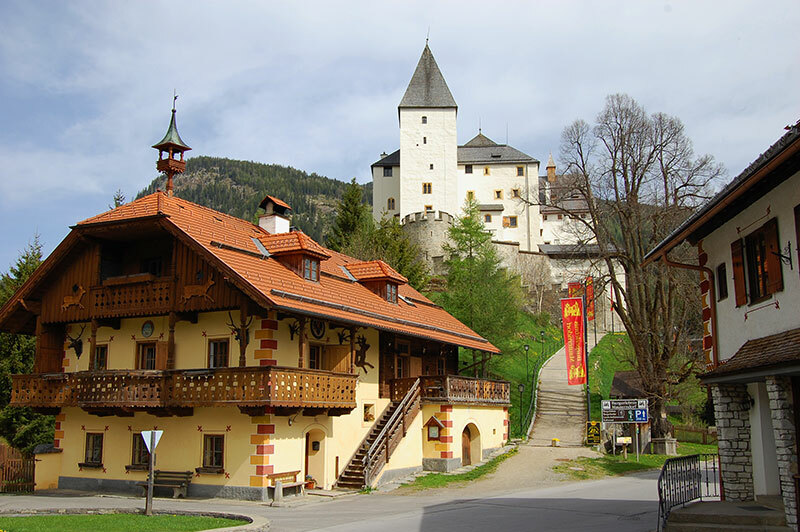 Visit Mauterndorf Castle and step back into the Middle Age. The Taurachbahn museum railway takes you between Mauterndorf and Tamsweg on a narrow-gauge track. On hot summer days you can chill out in the local public pool in Mauterndorf. There is a golf course in St. Michael, just a few kilometres from Mauterndorf. These are just a few of the activities available in the region. Check out the links below to find further suggestions.